The interesting and rare, semi-evergreen is admired for its intertwined, spiny green branches. 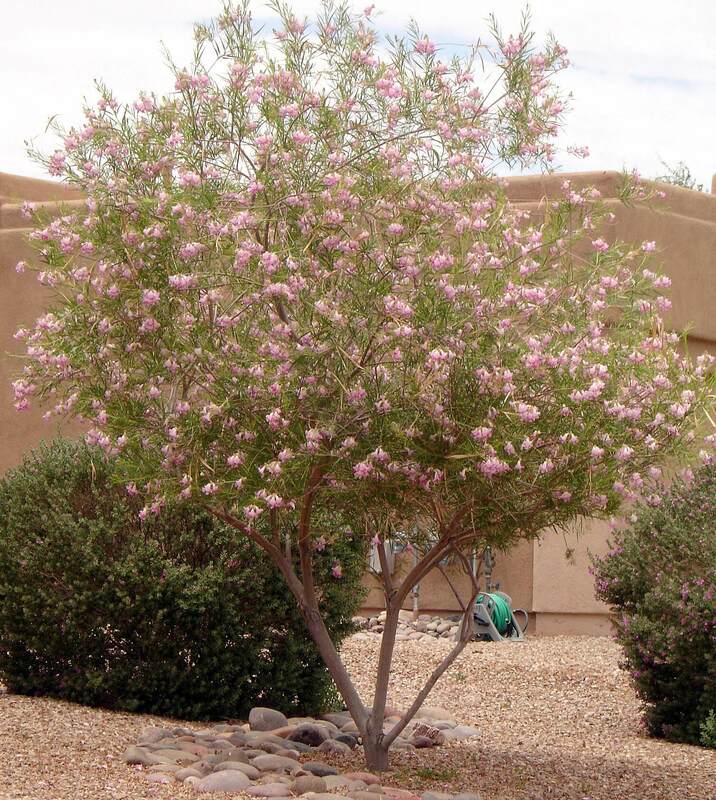 It grows upright and slowly to twenty feet tall and about four feet wide, but most specimens reach only six to eight feet tall in the Southwest desert. This plant has brownish-green bark when young, which turns yellowish-green with age. Small, green leaves appear when water is present and fall off the plant in drought situations. 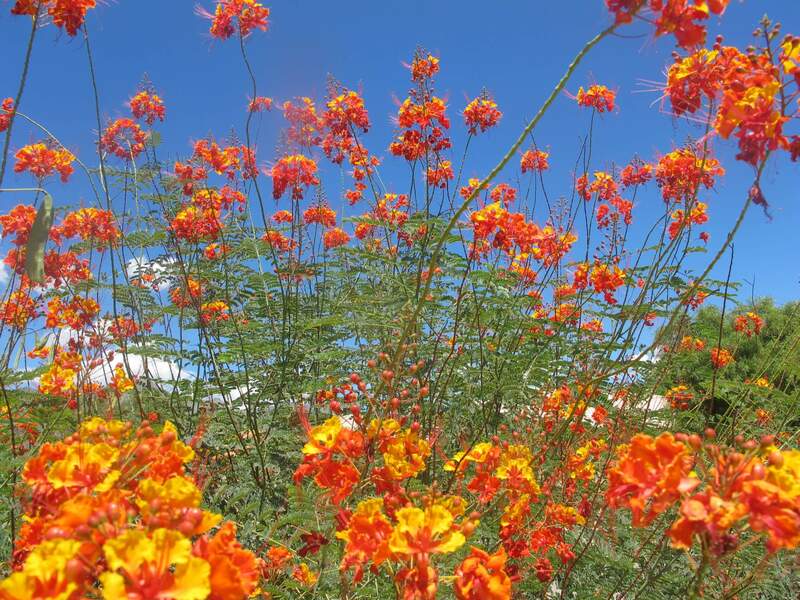 In late spring through summer, it produces showy, red, tubular flowers that appear in clusters near the tops of the branches. The flowers are a major source of food for hummingbirds. After the blossoms fade, it produces light-brown seed capsules. 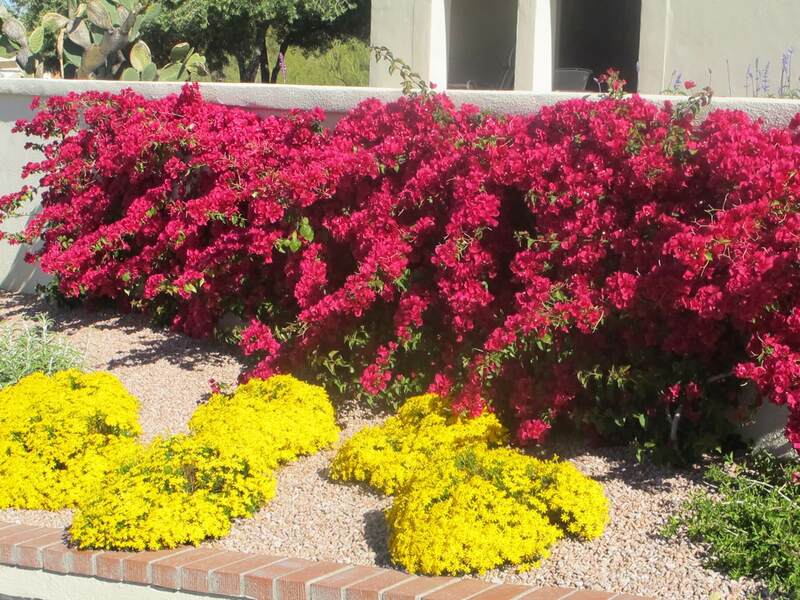 Use it as a desert accent, in masses, as a screen, barrier planting or focal point in an attractive container. Also use this plant as an interesting, showy silhouette against a wall. 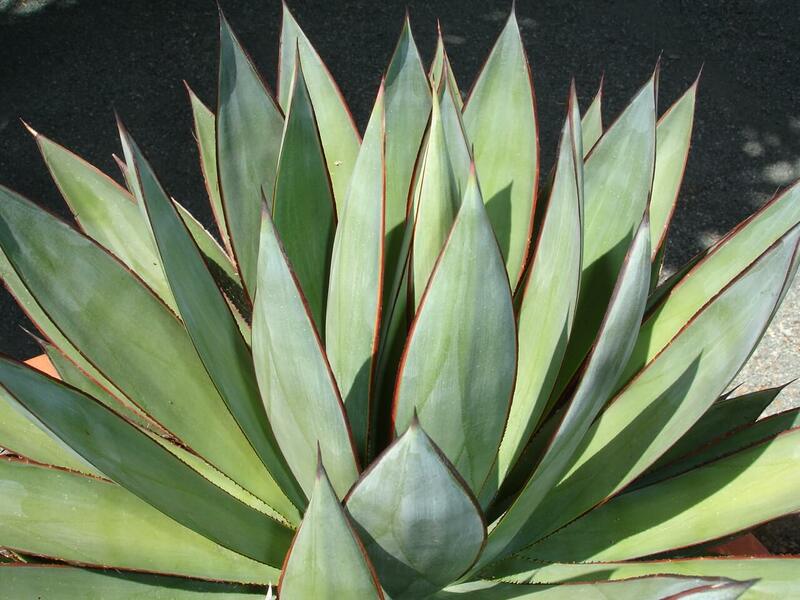 It is native to the rocky hillsides of Sonora, Mexico and just North of Sinaloa, growing from 500 to 2,500 feet. 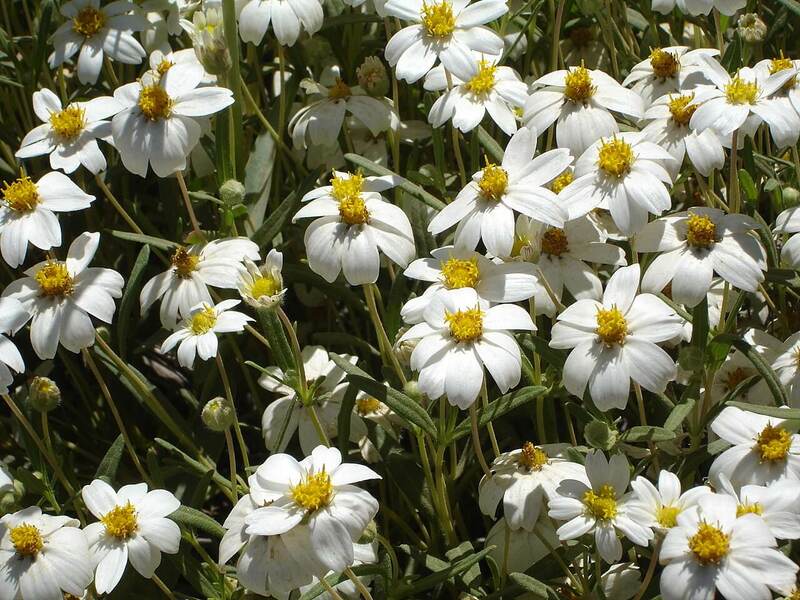 The plant likes well-draining soil, full sun to partial shade, and plenty of reflected heat. 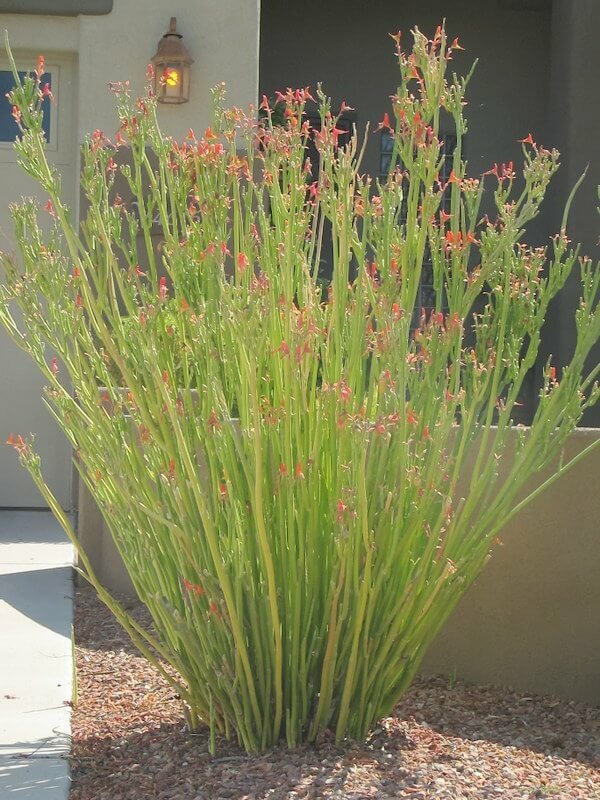 It is drought-resistant but produces abundant foliage with supplemental, monthly irrigation. This plant is hardy to twenty-three degrees Fahrenheit and is low-maintenance.